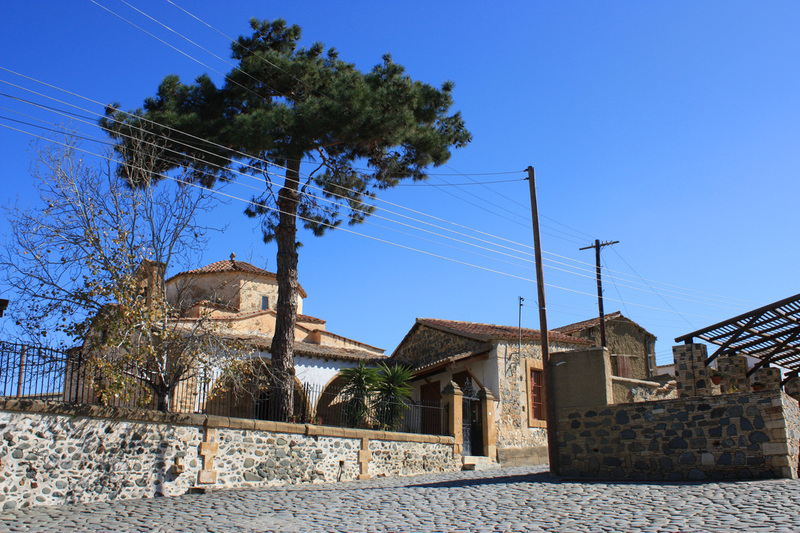 Pera Orinis is a picturesque village at the foothills of the Machairas mountains. The village centre is a paradise for photographers, with cobblestone roads and tradionally built houses dotted around. Simply wonder around the winding alleys and let yourself time travel in the past. The name "Pera" is related to the ancient site of Tamassos and the Pedieos river, when in the past locals would go across ("Peran") the river from Tamassos to reach the village. As for "Orinis", it describes its mountainous surroundings. Legend says that Saint Irakleidios separated the flow of the local river, creating a narrow strip of land for the Perate people to go across and reach the Church of God which later became a monastery named after him. The monastery is now run by nuns and is open to visitors. 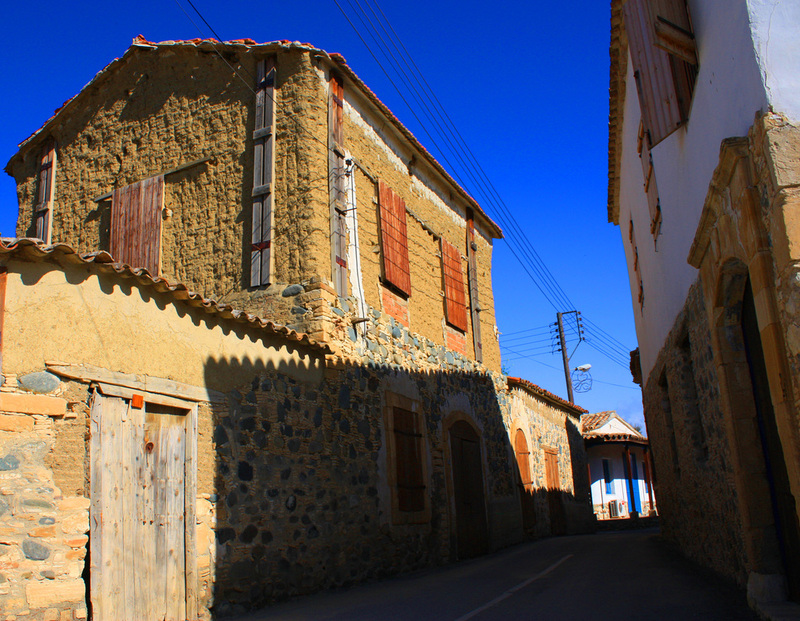 In the past the village was a regional economic centre, with many workshops, and an important stopover along the trade route between Morphou bay and Larnaca district. Travellers with their donkeys & camels would stay overnight at one of the inns located in the village centre, before continuing their journey the next day.